As expected, Oceanhorn: Game of the Year Edition is out at last. 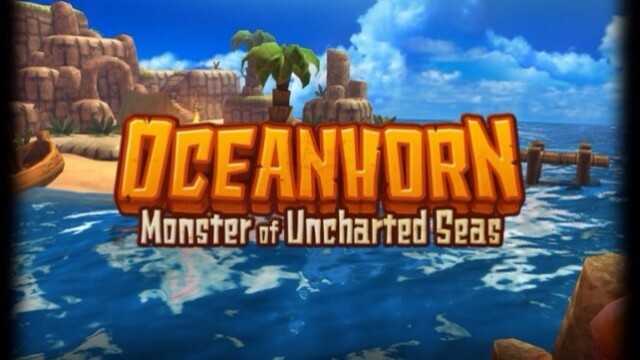 The highly anticipated major update to Oceanhorn is coming on Thursday next week, Aug. 7. 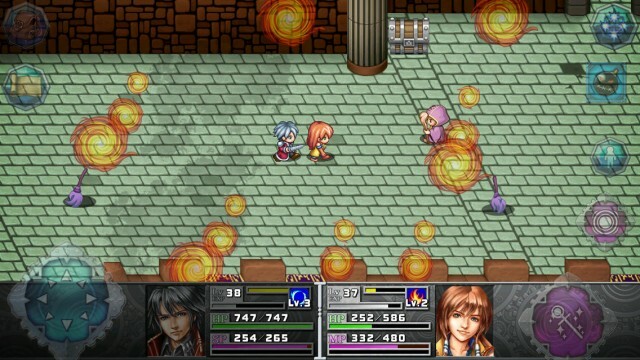 FDG Entertainment has just released a new trailer for Oceanhorn: Game of the Year Edition. 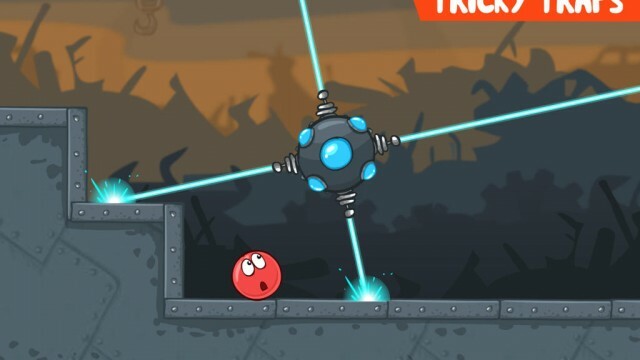 Master physics to save the world in this challenging game. 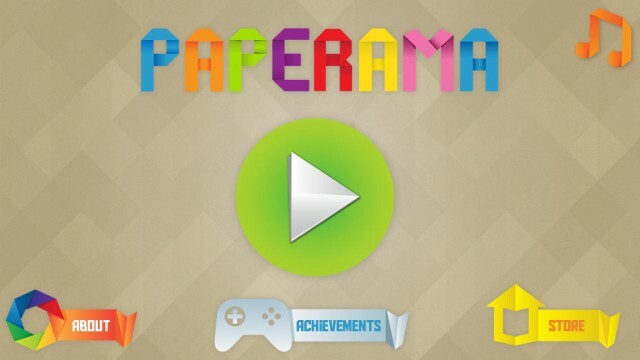 Whether you're a master of origami or not, you can test your mettle by playing Paperama. 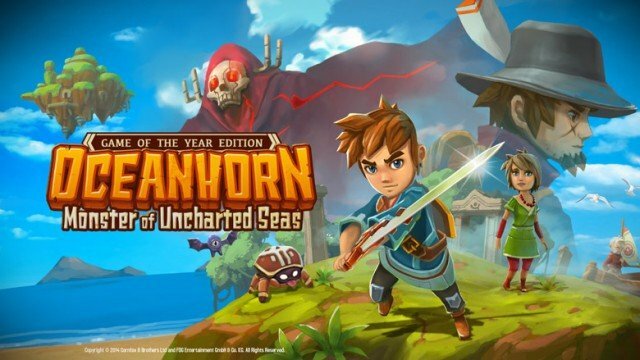 Oceanhorn is set to gain an all new location ominously called the Island of Whispers through its Game of the Year Edition. 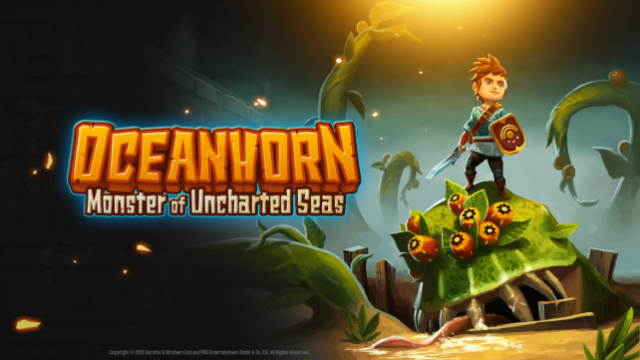 Oceanhorn, the acclaimed action-adventure game developed by Cornfox & Bros., is set to receive a huge update. 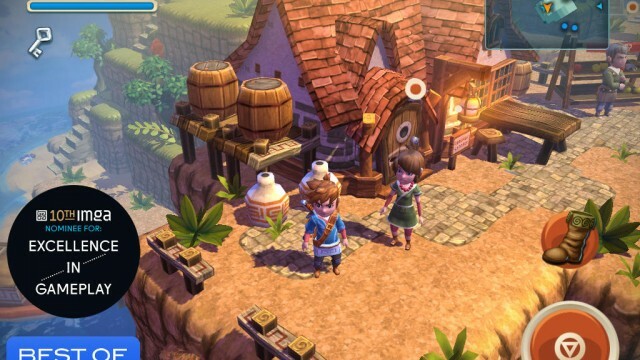 Gamers can now try Oceanhorn's first chapter free of charge. 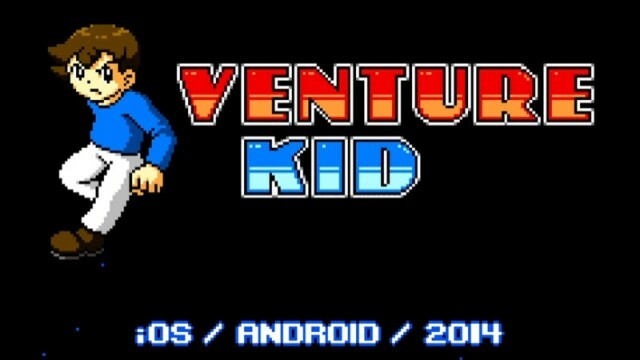 Venture Kid promises a retro, NES-inspired gaming experience for iOS. 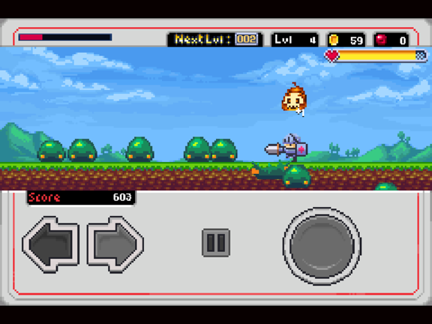 The popular pixelated endless action role-playing game Slayin has just been updated to version 2.0 with a few notable enhancements. 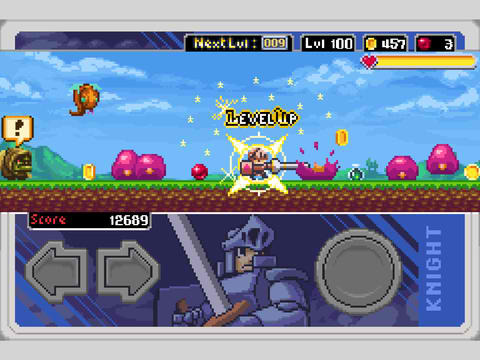 FDG Entertainment has published a new trailer for Slayin's big 2.0 update. 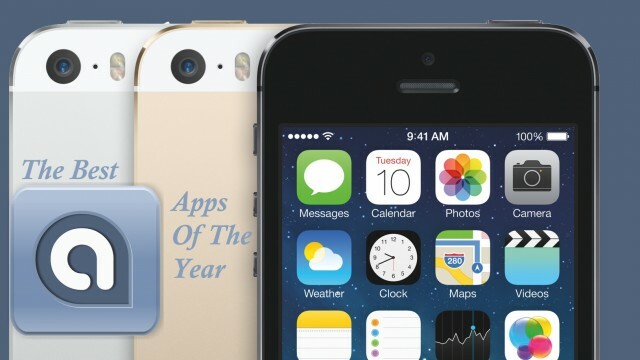 It's been a big year for apps, so come find out what our top 10 picks for paid apps on the iPhone were for 2013. 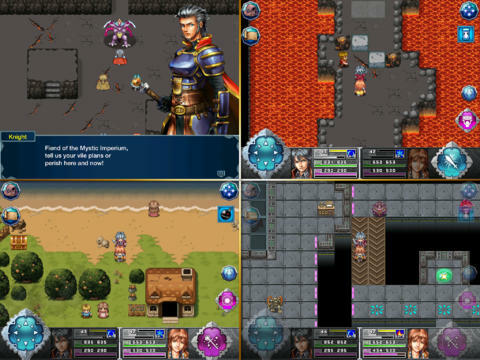 Oceanhorn now supports 60 fps on Apple's iPad mini with Retina display. 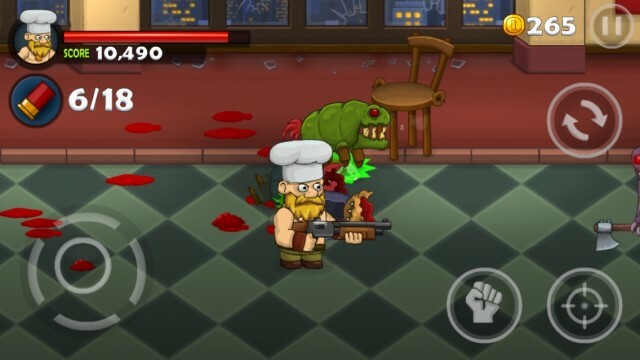 Can you survive the onslaught of red dots or would you rather embark on an epic journey? 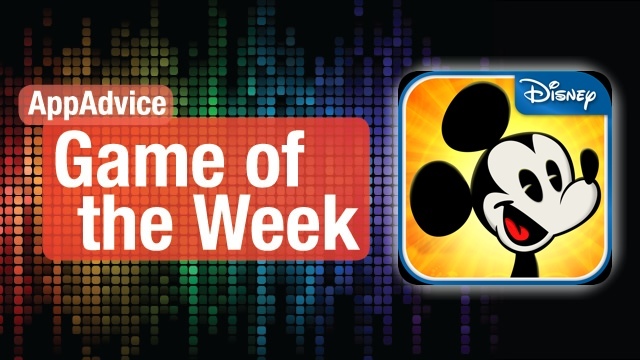 You can have both this weekend thanks to our top game picks for the week. 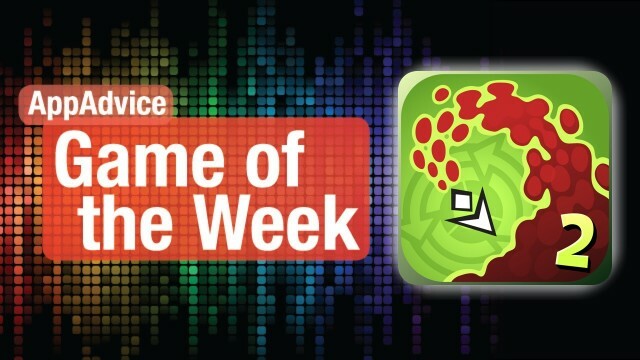 If you're craving a huge adventure game for the weekend, or are a fan of The Legend of Zelda games, then you don't want to miss Oceanhorn. 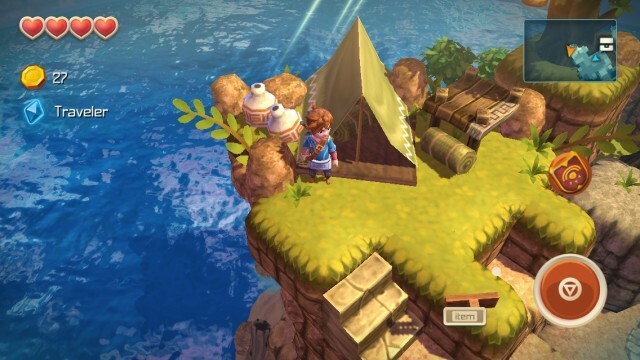 Oceanhorn will be available to download for the iPhone, iPad, and iPod touch on Nov. 14. 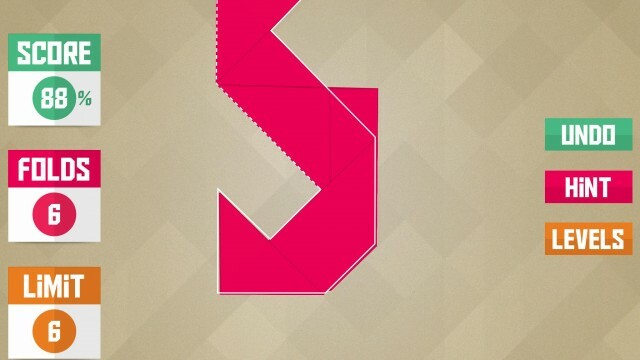 Tease your brain this weekend with these fun physics-based puzzle games!